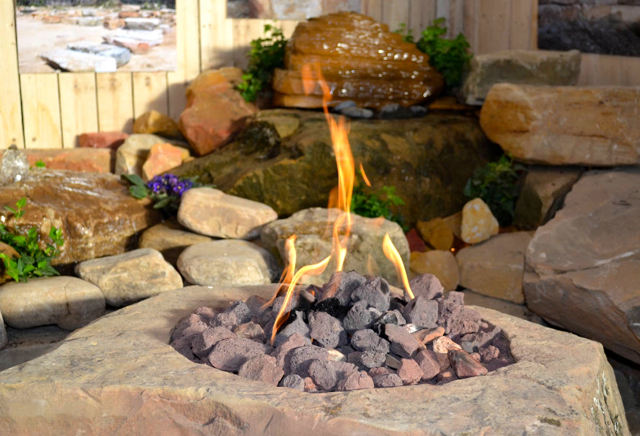 Picture this Fireboulder in your landscape! Call us today at (317) 863-2923 with any questions. Our natural stone boulders are hand carved from our Indiana boulder farm. There are many options to choose from including natural gas, propane gas, boulder size… just to name a few. 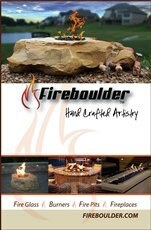 Fireboulders are easy to maintain and can be used in many different applications in your residential or commercial outdoor living spaces.